The apartment is composed of a spacious living room, a full equipped kitchen, 3 cozy bedrooms, 2 bathrooms with bathtub and shower. 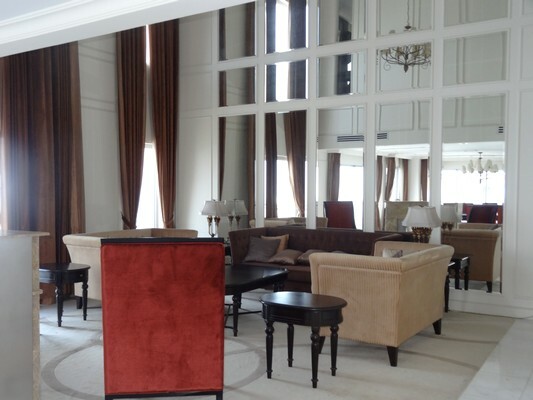 This apartment has total living area of 192 sqm, located on a high floor in a great location – Golden Westlake Hanoi. It has a great view of Hanoi West-lake. 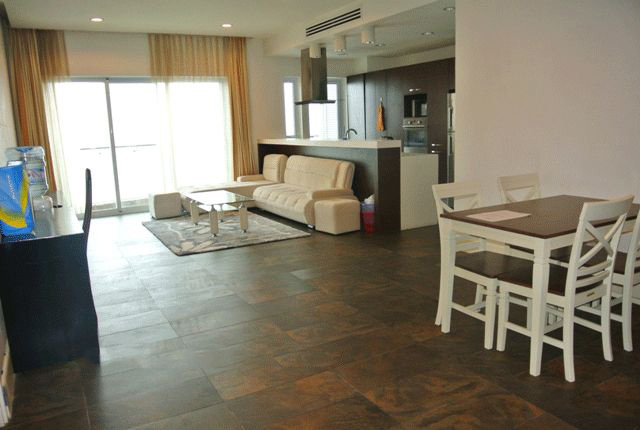 The apartment is composed of a spacious living room combined with dining area with a large balcony, a modern and full equipped kitchen, 3 cozy furnished bedrooms, 3 bathrooms with bathtub and shower. 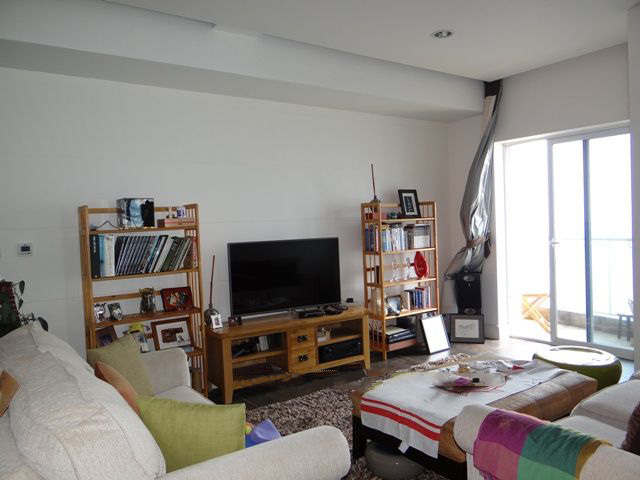 The apartment is located on high floor of the building with great view of both the West Lake and the city. 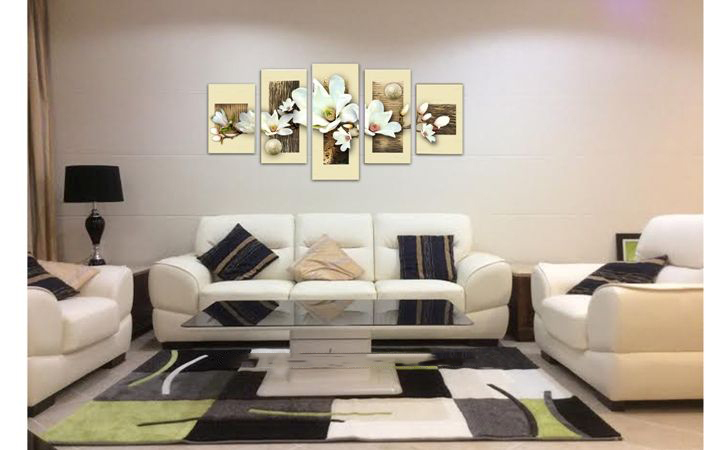 It is furnished in a modern theme and cozy decoration. 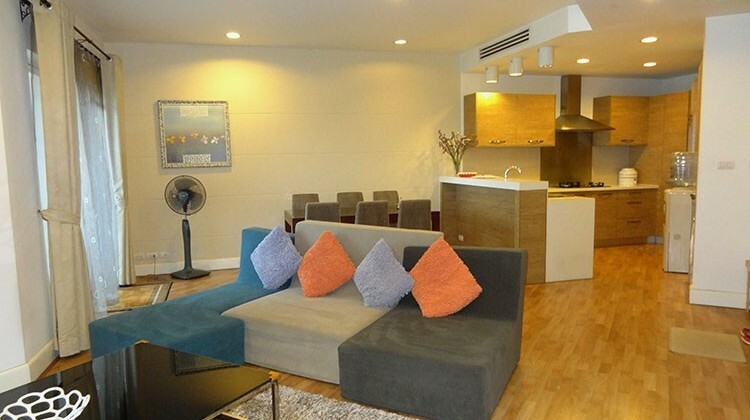 The rental apartment is located in the East building in Golden Westlake Complex, Tay Ho, Hanoi. 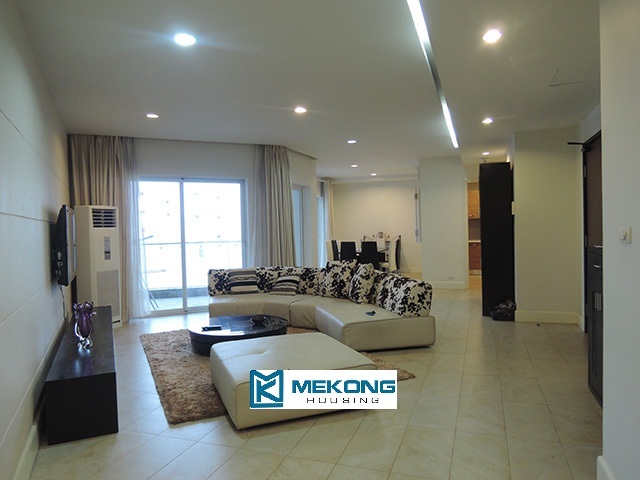 Total living area is 118 sqm, composed of 2 bedrooms and 2 bathrooms, a nice living room and a well equipped kitchen. 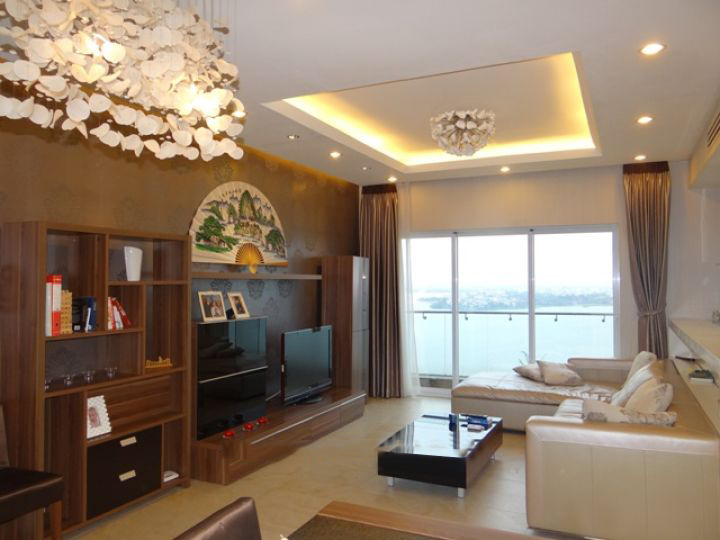 This stunning penthouse is located on the top floor of the 25-storey tower, Golden Westlake Hanoi . So, the penthouse gives you a panoramic view of West Lake Hanoi. The penthouse has a private Jacuzzi bath, high ceilings incredibly impressive and beautiful balcony. 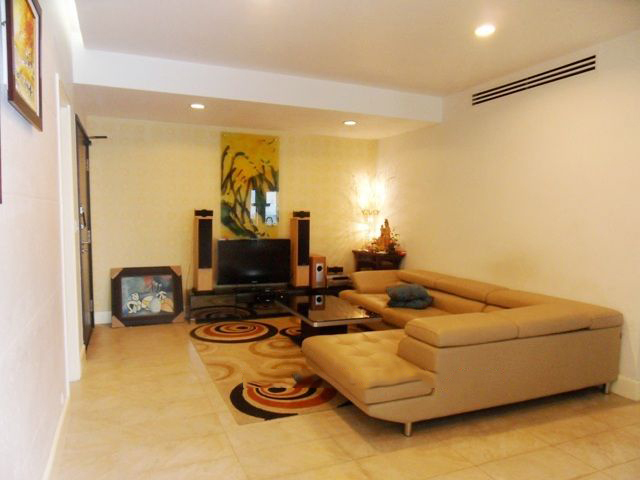 This stunning apartment with 4 bedrooms is located on high floor in Golden Westlake, Hanoi. 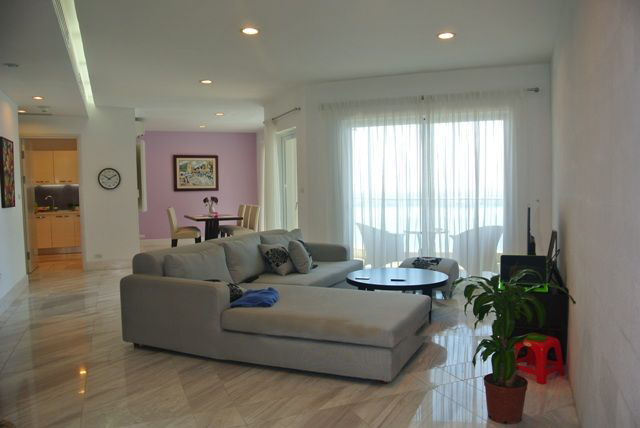 Total living area is 225 sqm, comprised of 4 bedrooms and 3 bathrooms, a nice living room and a well equipped kitchen.